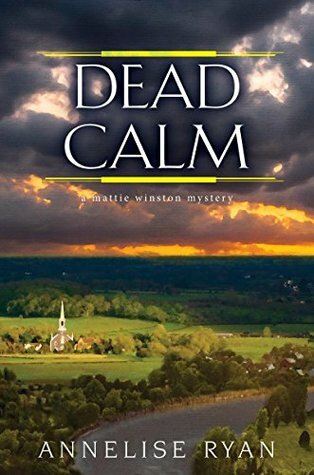 The ninth book in the Mattie Winston series does not disappoint, they just keep getting better We left Mattie and Steve being married in the last book. The newly wedded pair is sent to a seedy, run-down motel to what appears to be a grisly murder-suicide. As the pair begins their investigation they realized the man believe to be the shooter is left-hand and the gun is near his right-hand. The explore the situation they learned the victims had large insurance policies which would benefit both spouses. The coroner office is still understaffed and Mattie has returned to working full time. Bones are located in the acreage delaying their house plans. The bones become a media sensation causing more difficulties. The pair needs answers to all the cases they have been working before there are more deaths of innocent people. I highly recommend this book and series. Disclosure: Many thanks to Kensington Books for my copy to review. The opinions expressed are my own. This entry was posted in #NetGalley, Books, Uncategorized and tagged Annelize Ryan, cozy mystery, Favorite, Insurance, Mattie. Bookmark the permalink. This is a outstanding series and best read from the start. I really like this series too. The understood is great. I love this series. It should read The understood was great. Yeah, it’s a great series.